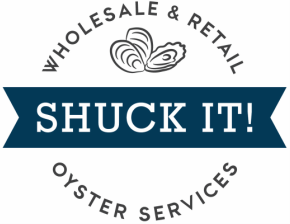 CONTACT US - SHUCK IT! Located in Hamilton near Portside Wharf and the International Cruise Ship Terminal, Eat Street has become a Brisbane icon. Shuck It! is located smack bang in the middle of the action, near the main stage. We offer large, small, natural, dressy, chilled and grilled. Try them all! Click Here to checkout our Market Menu. Easily accessible off Lytton Road, with free short-term parking, our processing facility is open early to the public Monday – Saturday. The freshest oysters straight from the source.